There are many travel bowls or portable water bowls on the market and this one is worthy of Pack Mom Approval! 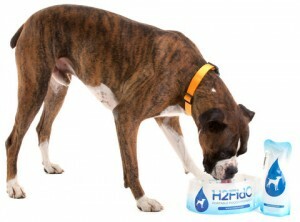 The H2Fido Portable Pooch Hydrator is made by Modgy and is something we use daily. Why do we like it? 1. H2Fido is light weight and portable. 2. H2Fido is re-sealable and folds flat for easy transport and storage. 3. 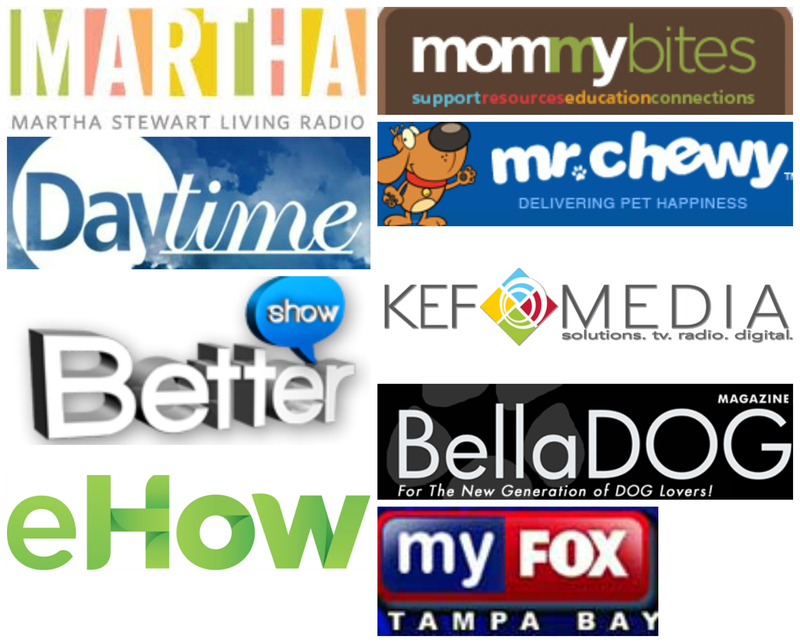 H2Fido is innovative and attractive. Each set comes with a collapsable water bottle and two re-sealable bowls. This is really convenient when you are walking two dogs at the same time. 4. H2Fido comes with a carabiner which makes it super easy to attach to your backpack, stroller, belt, leash, etc. 5. BPA free of course! As we all know, water is vital to a dog’s health. Like humans, dogs are 80% water and according to the ASPCA, should drink one ounce of water per one pound of body weight per day. 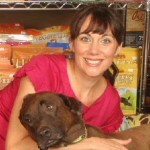 Check out Modgy’s Dog Hydration Facts for more info!